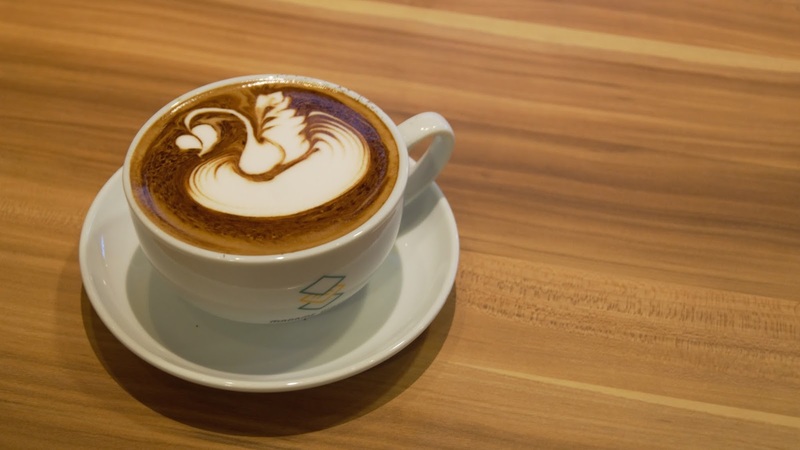 Mid Valley has been sprouting with new eateries that garnered the attention of Malaysians such as Magnum Cafe , Milkcow Malaysia & Tim Ho Wan. 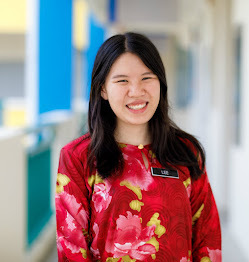 Madame Waffle is one of the relatively newer addition that has been drawing crowd from all walks of life, dominating the feed of my Instagram timeline. 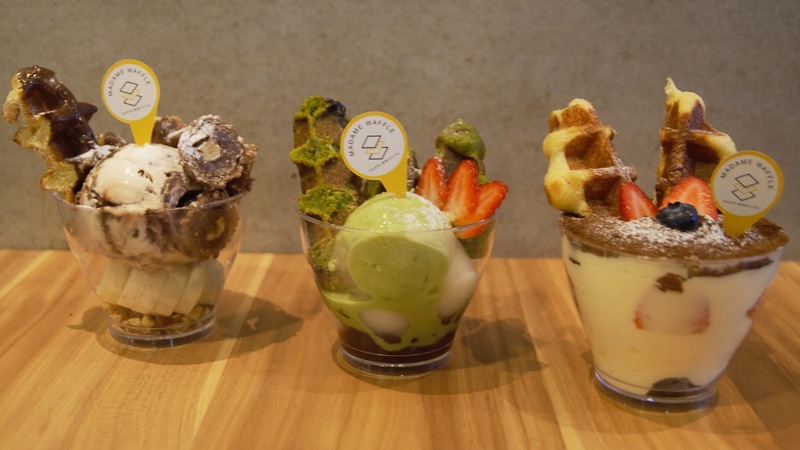 Madame Waffle is a Japanese quick-service style cafe specializing in artisan Belgian waffles, specialty coffee and green tea. 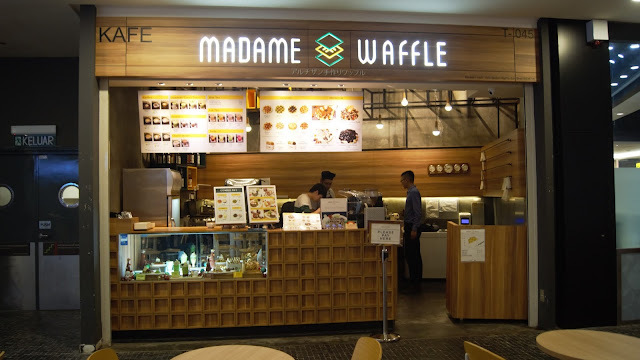 Located at Level 3 Mezzanie Floor (opposite of Magnum Cafe, next to Nana's Green Tea) , this cozy little space fills up the air with whiff of aromatic freshly baked waffles which can be detected from far. 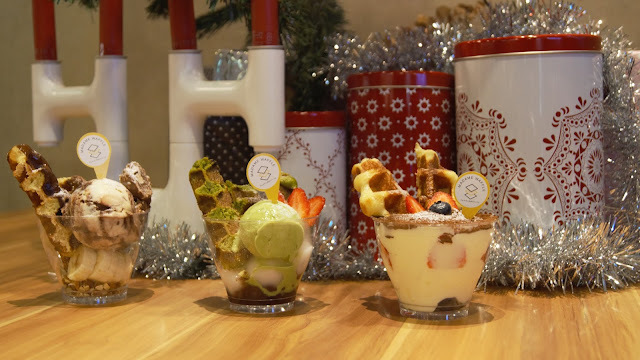 Upholding its brand's tagline, 'Belgian waffles meet Japanese flavours', the liege waffles served at Madame Waffles are made from scratch using the finest ingredients imported from Japan and baked fresh upon ordering. 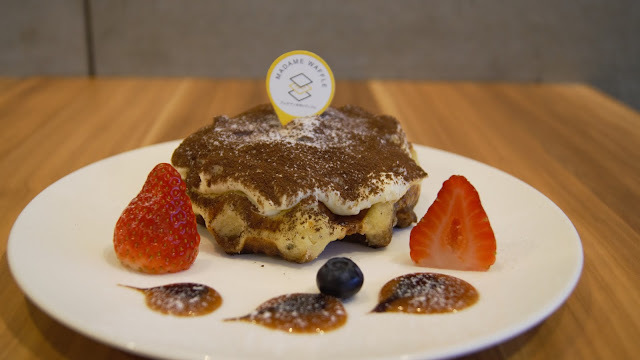 Leige waffles, unlike regular waffles, are made with a thicker batter which that is similar to a bread dough, which results in a delicious, thick butter waffle that is crispy on the outside, chewy on the inside. Kafu Waffle (waffle in a cup) RM12 each. 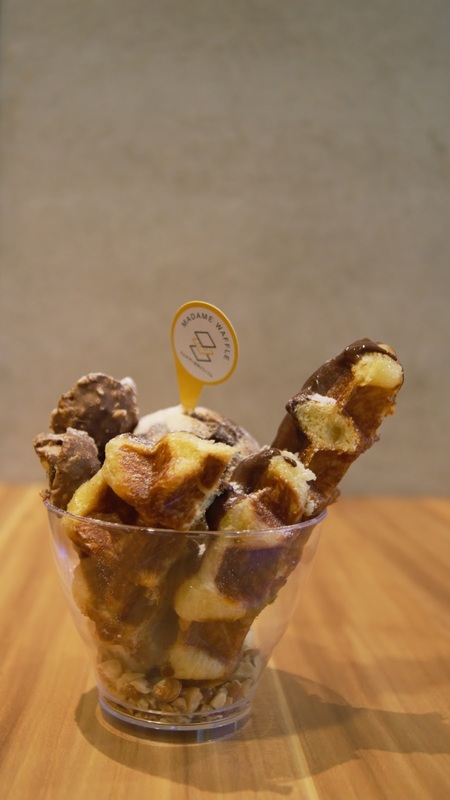 Madame Waffle's latest addition to their menu.The Kafu Waffle literally translates as "Cup Waffles", which features Madame Waffle's Signature Waffle cut into strips, served with your preferred choice of ice-cream and toppings in a cup! 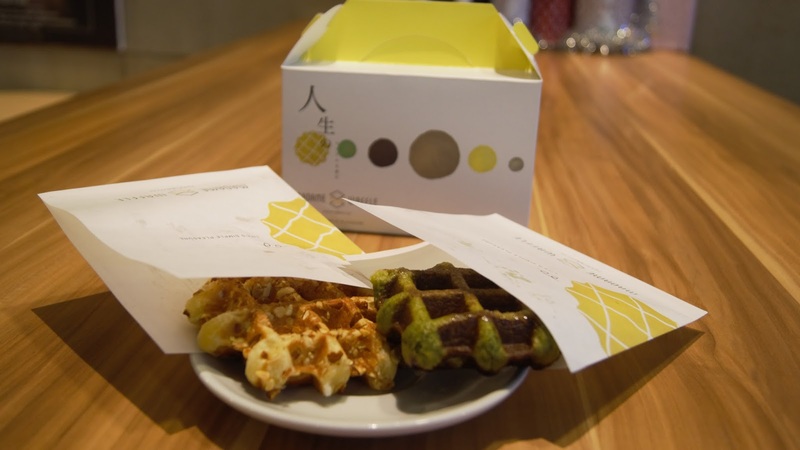 Dainty in size, the kafu waffles are the perfect on-the-go sweet treat. 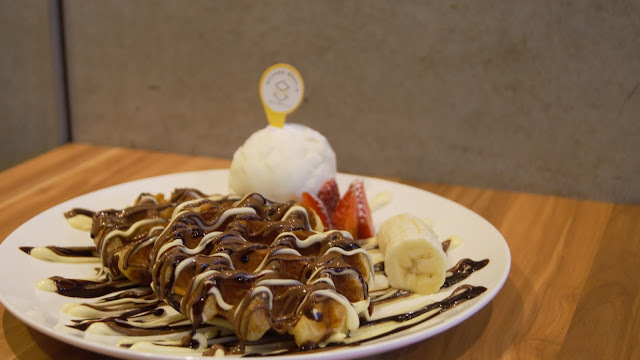 My favourite Kafu Waffle would definitely be the Chocomatte , which features crushed peanuts, gelato and Ferrero Rocher Chocolate. A delightful contrasting in texture of the soft ice-cream and crunchy chocolate! The world's favourite combination : Banana & Nutella. The Banana Nutella features Madame Waffle's Signarure Waffle spread generously with thick Nutella & drizzled with Belgium chocolate, served with sliced banana, caramel sauce, cream & a scoop of double chocolate gelato. Chocolate lovers would go banana over this combination! 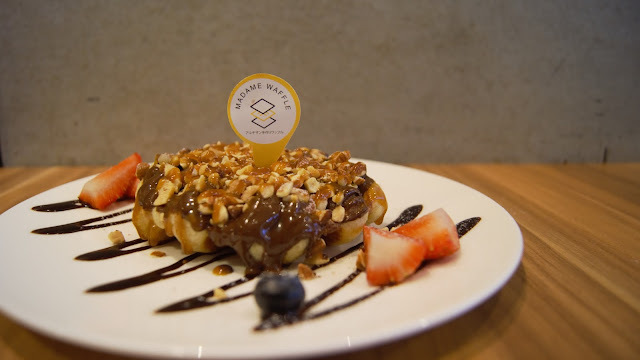 Signature plain Belgian waffle spread with a thick, luscious layer of rich dark chocolate, topped with crushed nuts and sea salt. The addition of sea salt accentuate the overall taste of this dish. My personal favourite at Madame Waffle! 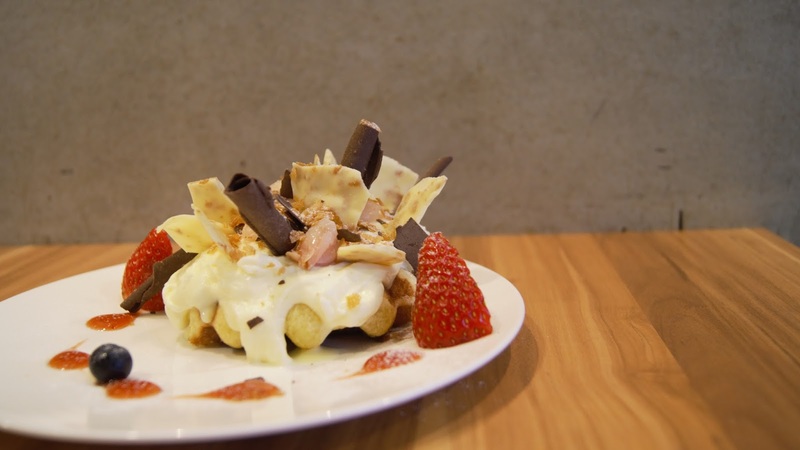 Signature Liege Waffle topped with cream cheese, lychee, chocolate and Florentine. 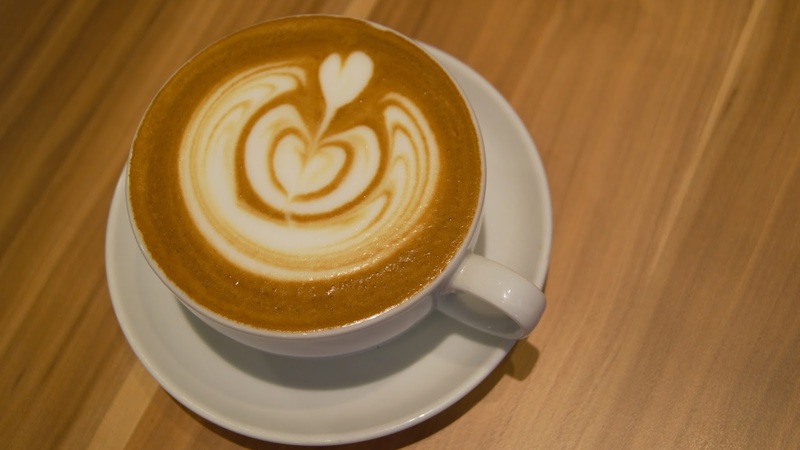 Chocolate lovers, this is for you. 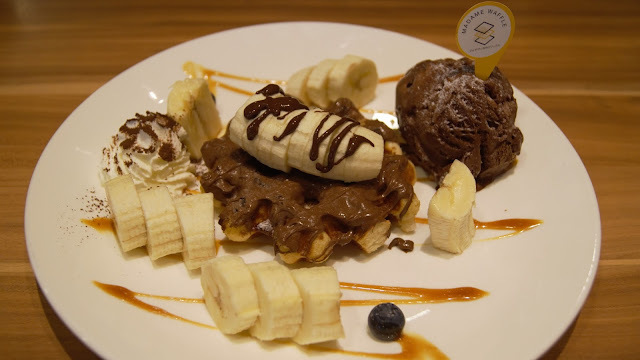 Liege waffle drizzled with a concoction of dark chocolate, white chocolate and milk chocolate, served with vanilla gelato and chopped fruits on the side. 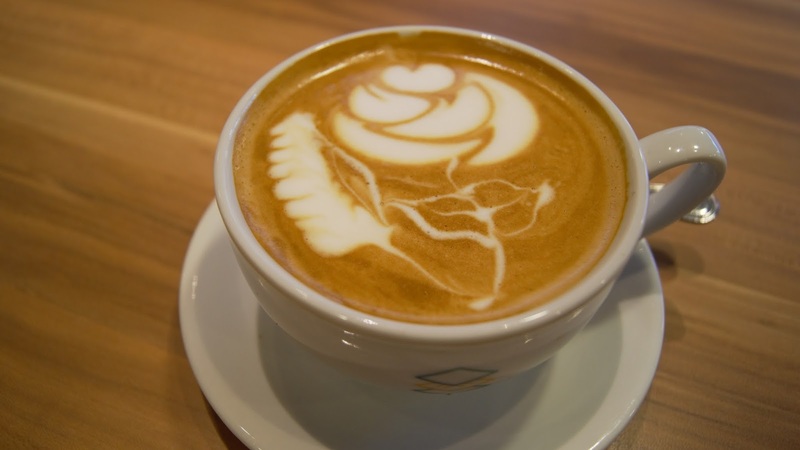 Personally find this dish a little too sweet for me, but it is really all up to preferences! Drinks perfect for the hot weather here in Malaysia. The Iced Blended Matcha was a delight to the tastebuds, with subtle taste of fragrant roasted green tea and a sweetness that was just right. 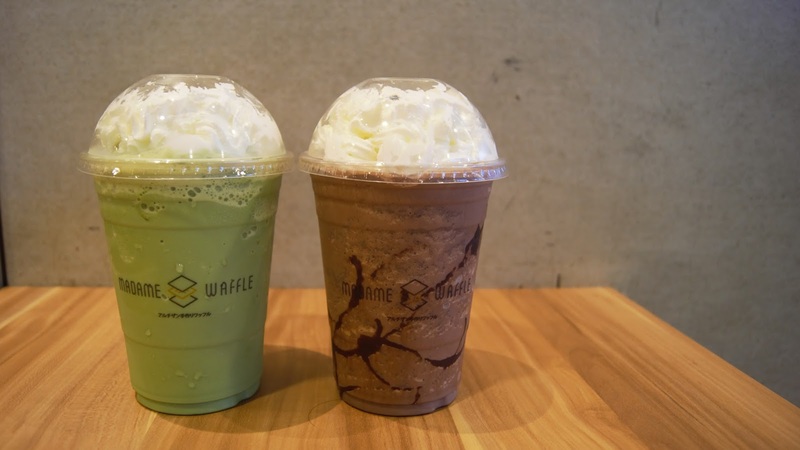 The Iced Blended Chocolate is made using premium chocolate, hence the rich taste and flavours. 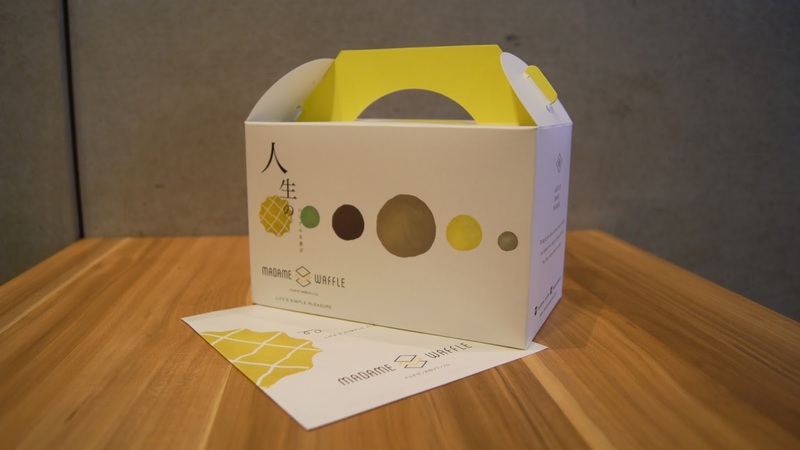 Pick & choose from Madame Waffle's eight classic waffles! The gift set comes in a beautifully designed chic packaging, perfect for a gift for a loved one, or a gift to your tummy! If you're looking for a cozy place for a casual meet-up that serves delightful sweet treats and coffees, Madame Waffle would definitely be the place to be. 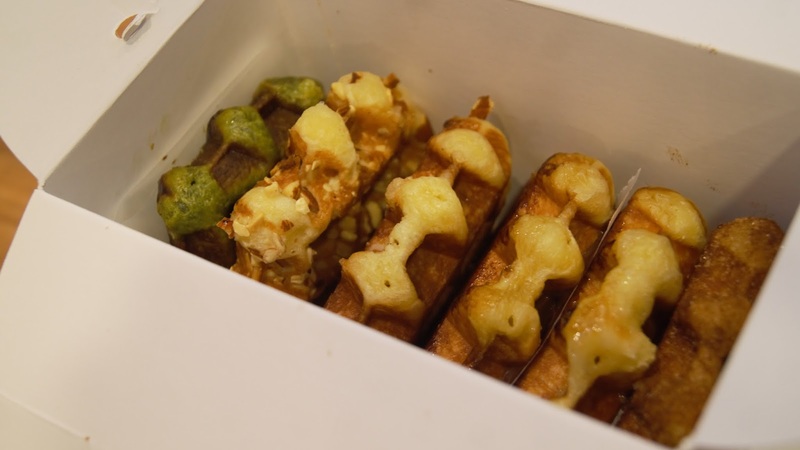 Chewy, buttery, rich brioche-like waffles mmmmmhmmmm.